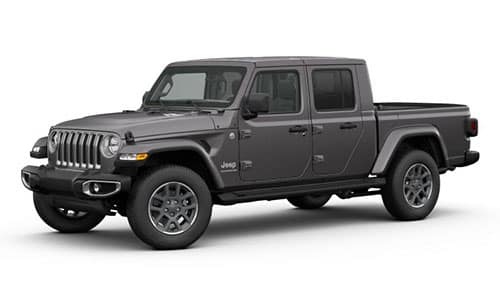 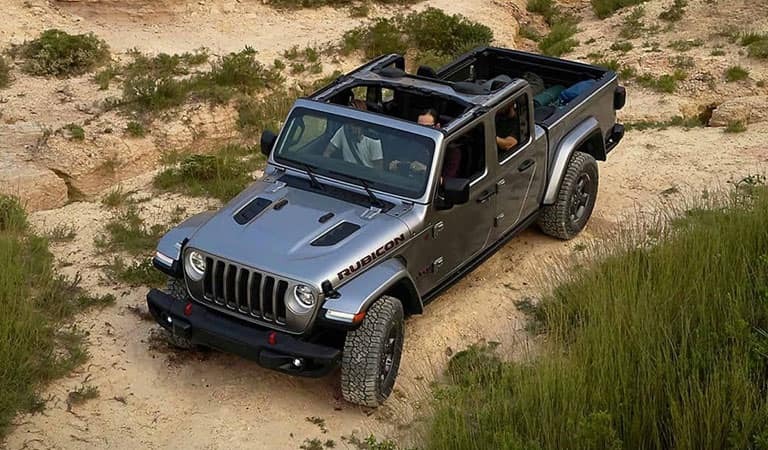 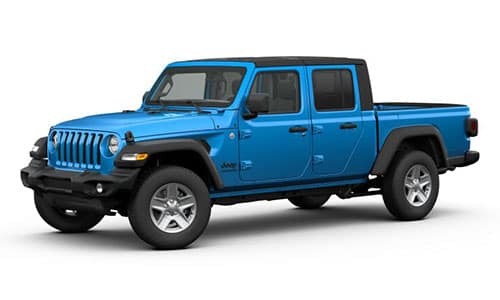 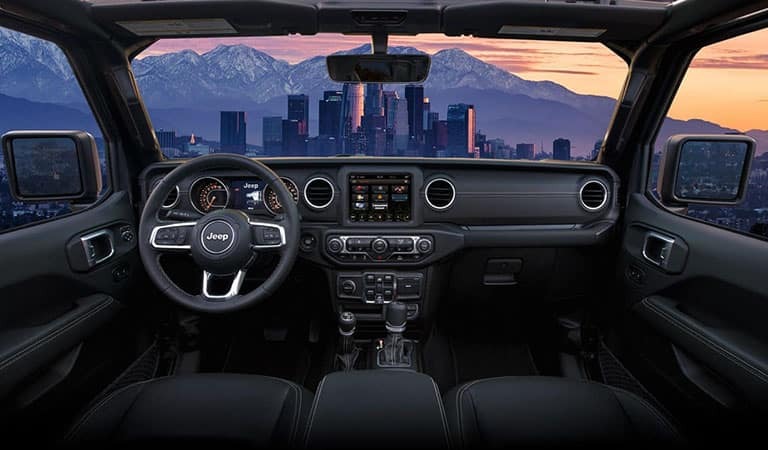 The all-new 2020 Jeep Gladiator overcomes the road’s greatest challenges with its exceptional build. 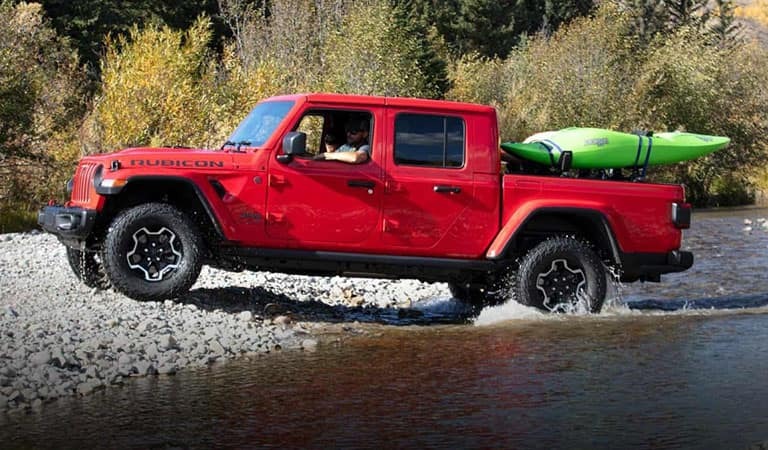 Designed and engineered with the Best-In-Class towing and payload, trust the Jeep Gladiator to carry any load and make your adventures come to life. 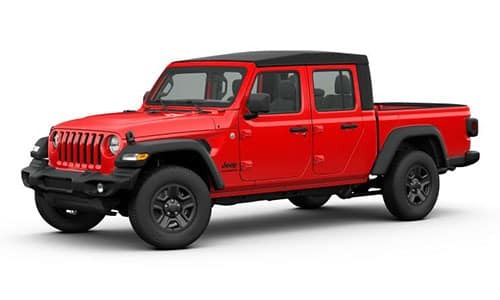 Let the Jeep Gladiator blow you away with its extraordinary capabilities and dependable strength, ready for wherever you go.